January can be challenging after the hysteria of the festive season; many of us will have been paid early in December and over spent on gifts for family and friends. And that’s not even taking into account food and drink. Cook your own meals: We all know more often than not it’s easier to eat out rather than prepare something that morning or the evening before. However, eating out can be expensive and extremely wasteful. Why not give those takeouts a miss this January and start cooking more at home. By preparing your own meals you save money and also reduce waste from packaging. Cooking at home also provides a great opportunity to reduce your carbon footprint. 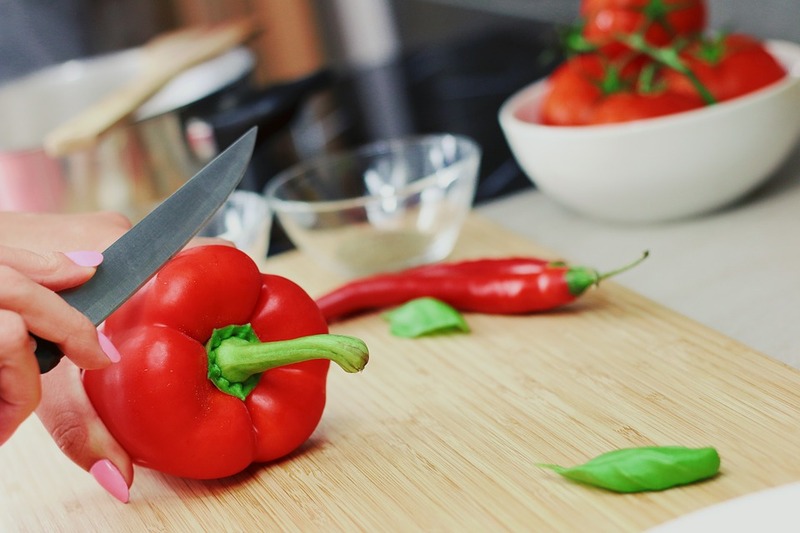 Check out 10 Tips for Eco-friendly Cooking if you need some inspiration. 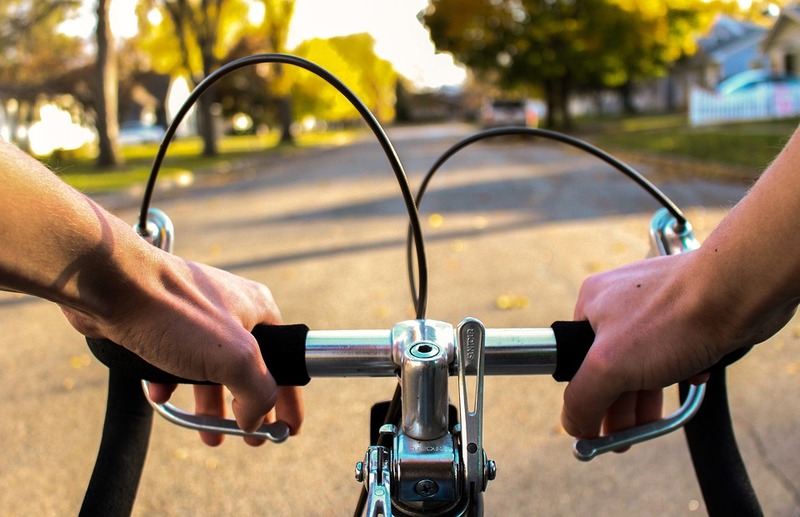 Cycle or walk to work: A survey by the AA found a typical Irish motorist spends roughly €200 a month on petrol or diesel. It may seem obvious, but cycling or walking to work really can save you substantial amounts of money. By not driving you are also helping fight climate change by reducing greenhouse gas emissions and helping to reduce air pollution. Where cycling or walking isn’t convenient try to avail of public transport more. Don’t buy, borrow instead: How often do we buy something, use it once, then put it away for it never to see the light of day again. There is a enormous consumer culture not only in Ireland, but internationally and it leads to a tremendous amount of wasted resources. Next time you need to buy an electrical appliance, a book, or anything for that matter, ask yourself “Will I really use this again?”. If the answer to this question is “No”, see if there is someone who can lend it to you instead. 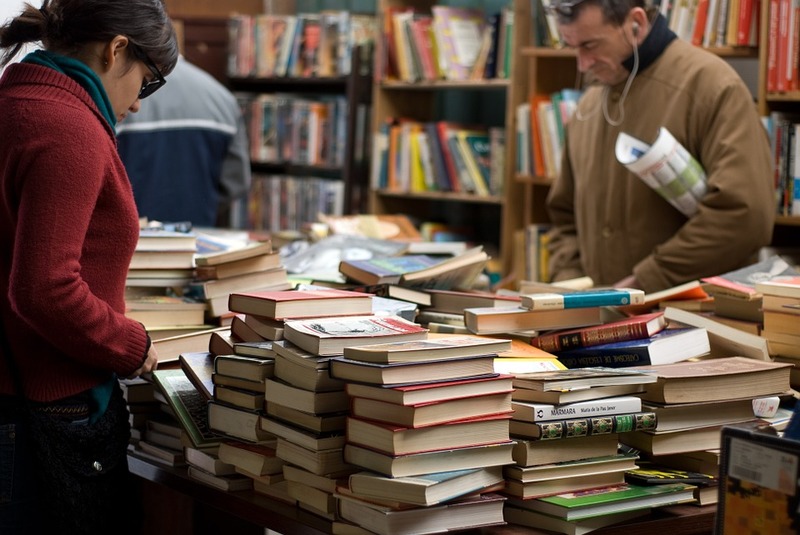 Where you can’t borrow an item off a friend or family member, buy second hand from a charity shop or online. Make your own cleaning products: Domestic cleaning products contain a vast array of chemicals. These chemicals are intended to kill bacteria and viruses, so it should be no surprise that many of these chemicals are also toxic to other forms of life especially those who inhabit rivers, lakes or marine environments. Often there isn’t the need to use such powerful cleaning products in the home. 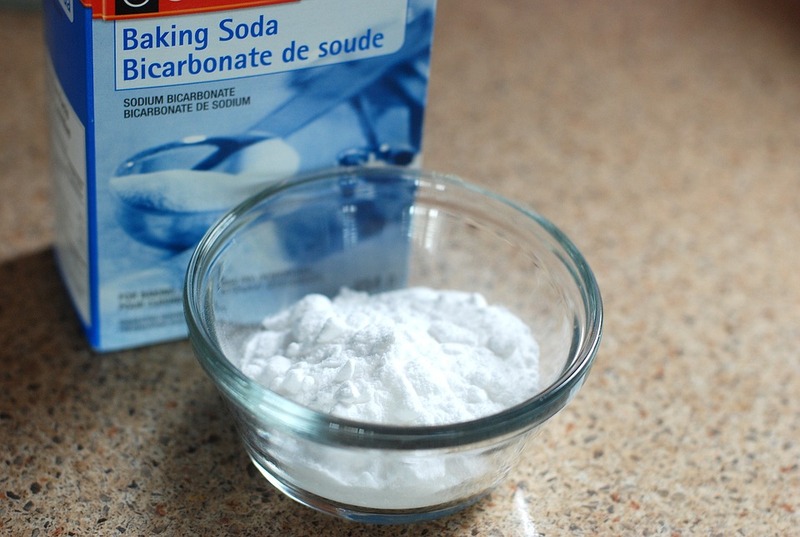 Homemade alternatives made from ingredients as innocuous as white vinegar, baking soda and lemon juice can in many cases be as effective as commercial products and a lot more eco-friendly. Cut down on your energy consumption: Did you know that 20% of global electricity consumption comes from lighting. By simply switching off lights when you’re not in the room or at home you can help reduce your energy bills and also reduce this staggering statistic. In the long term, when money isn’t so tight, you should invest in switching from conventional incandescent or halogen lights to LED lighting. LED lights can be up to 90% more energy efficient when compared to conventional lighting. Although you may pay an initial upfront cost double that of a conventional light bulb, resulting energy savings will soon recuperate this cost and provide you with future energy bill savings. 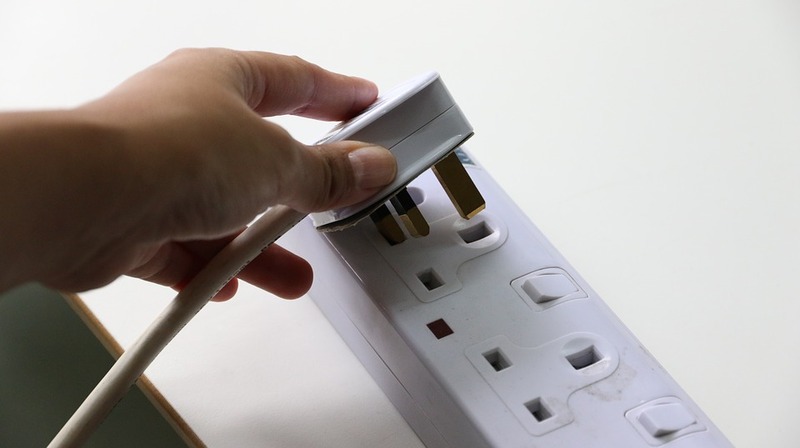 Another tip aid you in your efforts to reduce your energy consumption is unplug or switch off sockets when appliances aren’t in use and never leave something on standby or energy saver mode. Many people don’t realise that even when an appliance is off, it still consumes electricity, albeit a far less amount to when the appliance is actually in use. Ross McCann is a contributor to the Green News. He is currently studying for an MSc in Environmental Science and Policy in UCD. He has a background in Environmental Biology.